Bring your beveled or stained glass into our store in Upland, California, for complete restoration services or purchase the tools and supplies you need to create your own. The Art of Stained Glass, Inc. wants you to enjoy the beauty of creating your own stained glass creations as well as our professional products. Contact us at (909) 931-4645 to find out how we can help you start or nurture your hobby. 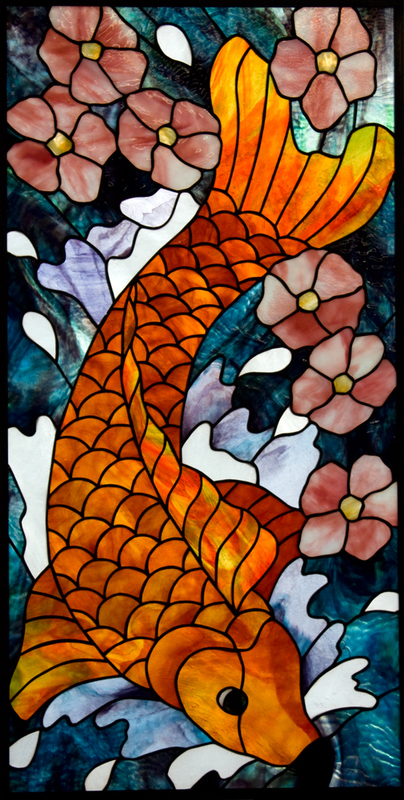 The Art of Stained Glass has everything you need to make beveled and stained glass creations for yourself. Our affordable stained glass tools and supplies are all of the highest quality and our talented team of experts can assist you with any project you are working on. Speaking of helping you with your stained and beveled glass, The Art of Stained Glass, Inc. provides you with any restoration or repair work your existing glass requires. First, we remove the broken glass and then replace it with freshly cut pieces. Next, we reglaze the glass in the window, door, or opening and make sure it sits properly. Have us restore almost any damaged stained glass in your home or office today.